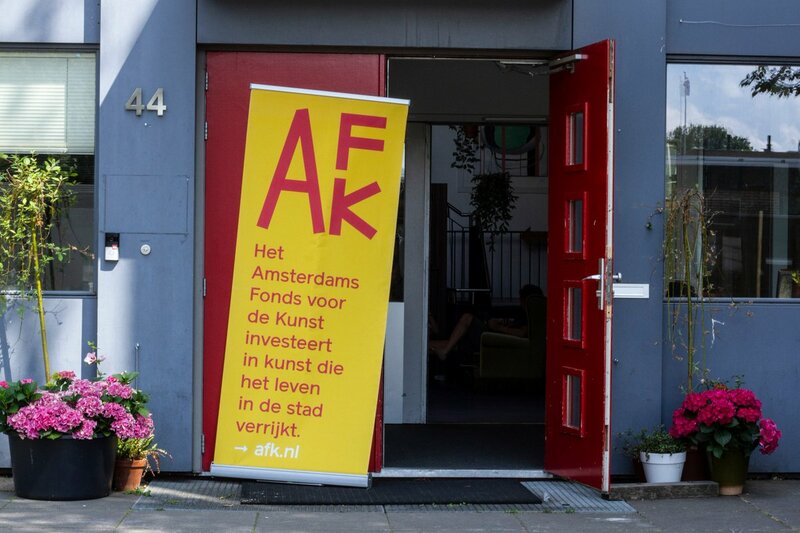 The Amsterdam Fund for the Arts (AFK) recently renewed their pool of advisors for subsidies in 2018. In the context of grants for innovative projects, various experts have been recruited for advisory work in addition to the multi-year advisors. Arttenders' Siobhan Burger was approached by the AFK to consult the advisory board on innovative project grants in a two-year term. The AFK stimulates quality, vitality and pluriformity of art in Amsterdam and contributes to a strong and versatile art climate in the city. 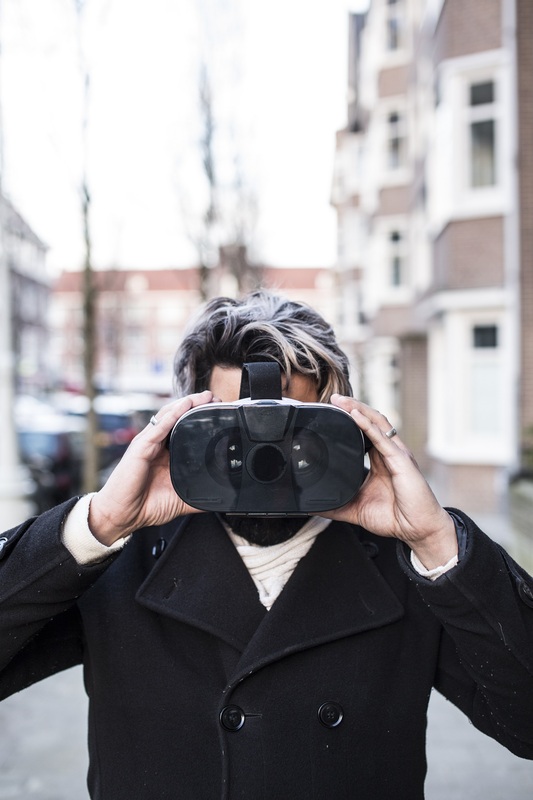 In short: the AFK invests in art that enriches the city life of Amsterdam. The fund is available for all disciplines within the cultural sector, for cultural organizations and artists. The AFK involves a broad and knowledgeable network of advisors when assessing one-off and multi-year grant applications from artists and cultural institutions. These advisors are usually specialists in several art disciplines that combine a long practical experience with a content-analytical view. What binds them is the city, an open mind and the ability to recognize talent, quality and innovation. In this cultural ecosystem, large institutions are subsidized through multi-year grants. The applications for regular subsidies are usually once in four years and are a lengthy and highly administrative process. These structures interfere with organizational changes and adaptability. To enable these organizations to be agile and keep in pace with current developments, they can apply for project-based innovation grants in addition to their multi-year grant. This gives cultural organizations the ability to experiment with new audiences, new programming and new ways of running their institutions. Siobhan Burger was directly approached by the AFK to join the advisory panel. As entrepreneur and expert in connecting business and the arts, Siobhan has a unique perspective on possible weaknesses and opportunities of such proposals. 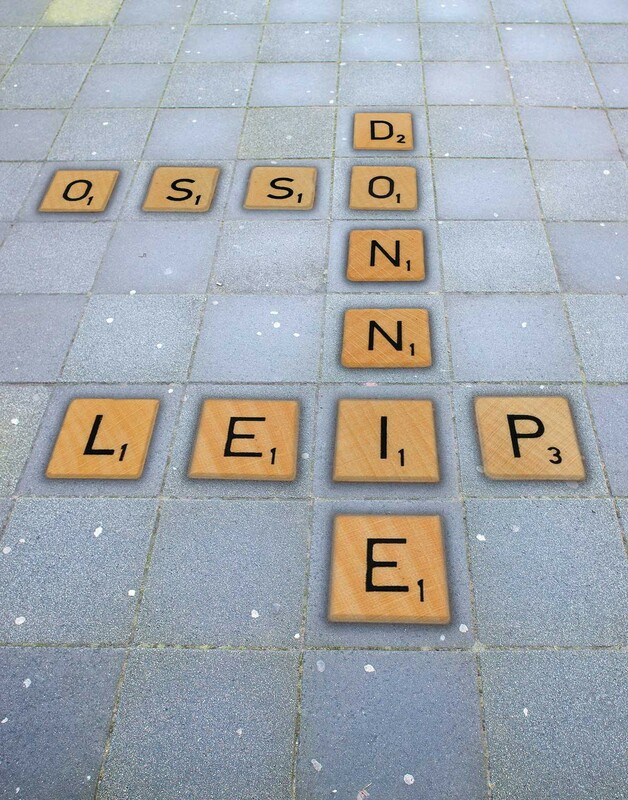 The AFK seeks advisors in different fields, so in that way they can create a balanced cultural field in Amsterdam. Siobhan decided to take on the invitation to join the team of consultants because she feels strongly for the focus on innovation in the cultural field to bring about structural organizational changes.